one of the things i missed most during my time in amsterdam was going to movie press screenings. this week, i should attend screenings for “shirley – visionen der realität”, austrian director gustav deutsch’s movie version of a bunch of edward hopper paintings, and “can a song save your life?”, a new york feelgood comedy starring keira knightley (trailer). 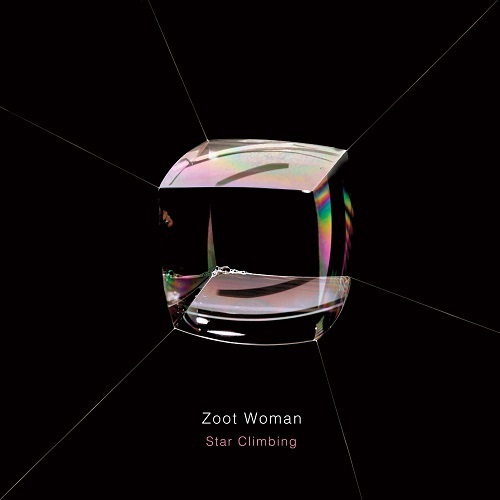 the record of the week might as well be “star climbing” by zoot woman. it is not due before august 29, but i will meet the guys this thursday in kreuzberg for an interview. you can check out their new single “don’t tear yourself apart” here, and the rest of the record is very much in line with that tune. speaking of star climbing, a spectacular new art installation will be open to the public starting this thursday. 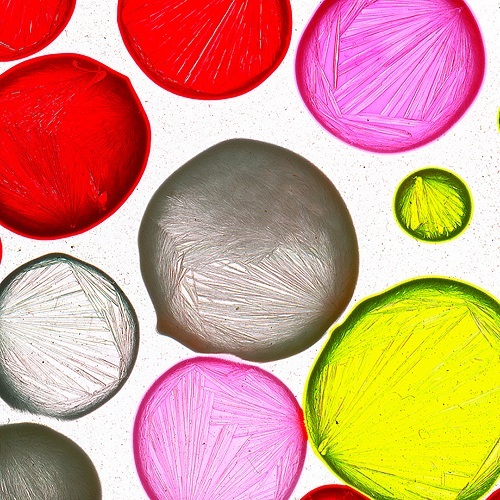 otto piene’s light projection “the proliferation of the sun” will be shown at neue nationalgalerie – in true berlin manner from 10pm to 3am only! the color glass dias should work tremendously with the sharp-edged, clear-cut architecture of the mies van der rohe-building. two events accompany the installation: the official opening (wednesday, 10pm) and a so called “sky art event” (saturday, from 5pm), which will see piene’s huge “berlin superstar” sculptures pop up from the roof of the neue nationalgalerie. not to be missed! …by anyone else that is. friday morning i will enter the clouds again for a short trip to saarbrücken, as on saturday electro magnetic festival‘s excellent line-up (headlined by fritz kalkbrenner and oliver koletzki and featuring pretty much every german minimal house big shot), will transform nearby former steel mill völklinger hütte into techno heaven once again. full coverage will be published at poptravel @ popmonitor a few days later, but look forward to a gallery post on this blog! fingers crossed for good weather, guys!